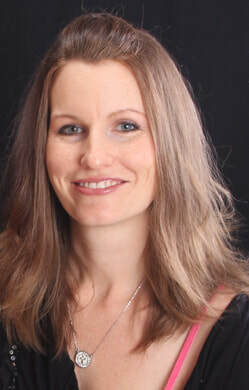 Jessica Lee Anderson is the author of “Trudy” (winner of the 2005 Milkweed prize for Children’s Literature, “Border Crossing” (Quick Pick Nomination, Cynsational Book of 2001) as well as “Callie” (2013 Rainbow List Final Nomination). She’s published multiple chapter books for Rowike Educational Media, such as “Brownies with Ben Franklin”, “Case of Fowl Play on a School Day” and Runaway Robert”. She is a member of the Texas Sweet Hearts and Scoundrels (writers of children’s literature), and hopes to be more sweetheart than scoundrel. She lives near Austin with her husband, daughter and two crazy dogs. Alexander is one of the most renowned historians of the Old West. 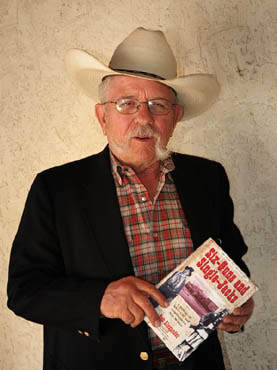 With years of researching and writing, his many books tell the stories of the Texas Rangers and other characters who lived in the Southwest during the late 1800s and early 1900s. TEXAS RANGERS: LIVES, LEGEND, AND LEGACY is his latest book, co-written with Donaly Brice. Bob Alexander began his law-enforcement career as a police detective and later moved on to the US Treasury Department for the next 25 years as a treasury agent, serving around the country. After he retired, he began reading and then writing books about the Old West. If you get him started spinning tales in his colorful, campfire-storyteller style, the real trick will be getting him stopped. for writers, and has recently co-authored with Bob Alexander, the complete history of the Texas Rangers: "Texas Rangers, Lives, Legend, and Legacy". Other books he has authored are: "The Great Comanche Raid: Boldest Indian Attack of the Texas Republic"; "Cullen Montgomery Baker:Reconstruction Desperado" and "The Governor's Hounds: The Texas State Police 1870-1873", co-authored with Barry A. Crouch; and "Texas Ranger N.O. Reynolds", co-authored with Chuck Parsons. Sarah Bird is the author of 10 novels. She has been a Paisano Fellow, was voted in 2014 as Best Austin Author for the fourth time by the readers of the Austin Chronicle. She has been inducted into the Texas Literary Hall of Fame, and has received the Illumine Award for Excellence in Fiction from the Austin Library Foundation. Her newest novel, "Daughter of a Daughter of a Queen" is being published in 2018. She has written screenplays for Paramount, CBS, Warner Bros, National Geographic, ABC, TNT, Hemdale Studio, and several independent producers. She has contributed articles to the New York Times, Salon, O Magazine, and is a columnist for Texas Monthly. Sarah, who moved all over the world growing up with her Air Force family, now lives in Austin, where she and husband George Jones, make their nest with not frequent enough visits from son Gabriel. "Giant" was a book written by Edna Ferber, and was made into a movie starring Elizabeth Taylor. Now Don Graham, professor of English at The University of Texas in Austin has written the story of the making of this movie. This previous books are "Kings of Texas: the 150 Year Saga of an American Ranching Empire"; "No Name Cadillacs, Hollywood Looks at Texas". Joe Robbins is a freelance Chief financial Officer with a head for numbers, a penchant for trouble, and a history with boxing and guns...the detective invented by Patrick Kelly for this "Hill Country" series: "Hill Country Greed", "Hill Country Rage", and "Hill Country Siren". David Liss is the author of four novels, all of which have been national best sellers and all have been translated into more than a dozen languages. His recent books are: "The Day of Atonement" and "The 12th Enchantment". Liss is author also of a series for children, "The Rebels" that has been wildly successful, and comic books for adults. A former senior editor of Texas Highways, Ms. McKey has been collecting family recipes for decades. "From Tea Cakes to Tamales, Third Generation Texas Recipes" is the result, a book full of heirloom recipes and the stories that go with them. Ms. Scanlon is the author of numerous beloved books for young readers, including the highly acclaimed Caldecott-honored picture book "All the World" and her debut novel for middle grade readers "The Great Good Summer", as well as "Another Way to Climb a Tree", "In the Canyon", "Bob, not Bob" and "The Good Berry Pie Party". "The Which Way Tree", Elizabeth Crook's newest novel, has been optioned for a movie, and she will be writing the screen play in cooperation with Stephen Harrigan. 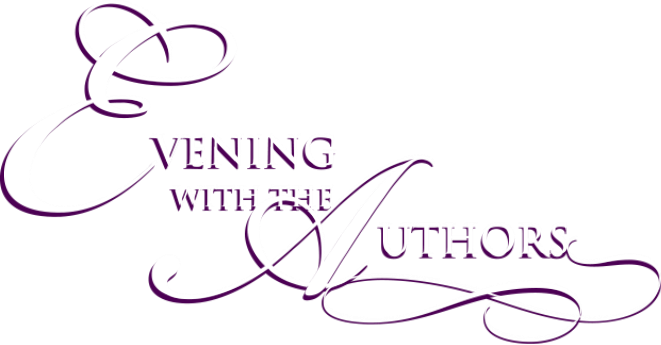 She is the author of "The Raven's Bride", "Promised Lands", "The Night Journal", and "Monday, Monday" and has received a Spur Award for Best Long Novel of the West, a Willa Literary Award for historical fiction, and the Jesse H. Jones Award from the Texas Institute of Letters. She lives in Austin with her family. ​Canan Yetman is the author of two books based on the WWII aftermath of finding and restoring famous works of art to their Jewish owners. "The Roses Underneath" is based on the experience of her grandmother in Germany, which won the 2015 Gold Medal for Historical Fiction from Independent Publishers. The sequel, published in 2017, is "What is Forgiven".